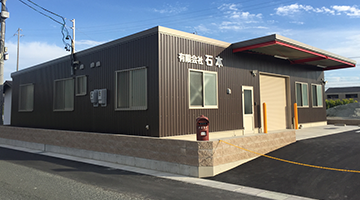 Affiliated Companies｜About us｜Custom Spring Manufacturer | Sawane Spring Co., Ltd.
1062 Kozawatari-cho Minami-ward, Hamamatsu-city, Shizuoka- pref. 1357 Kozawatari-cho, Minami-ward, Hamamatsu-city, Shizuoka-pref. 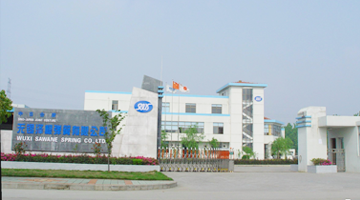 Specializing in producing trial pieces and small-lot production. Reputation has been established for the original know-how that enables to produce with low-cost, and very short delivery term. Wuxi Sawane Spring Co., Ltd. It is a joint venture with First Automobile Works Group. 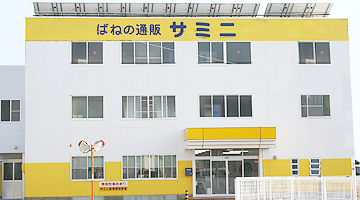 Taking advantage of the manufacturing technique and quality management system that Sawane Spring Co., Ltd. has, fuel injection springs and engine valve springs are produced, and they are supplied to within China.